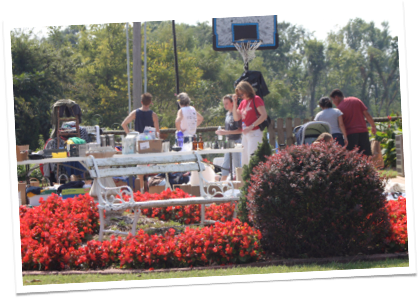 The Wolf Creek Garage Sale has become a favorite fall tradition for literally thousands of shoppers who come from across Oklahoma and several surrounding states. In addition to benefiting Wolf Creek sellers, the event brings thousands of dollars in revenue to Broken Arrow merchants, restaurants, and service stations. 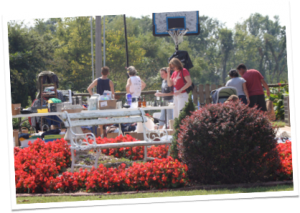 Come enjoy Oklahoma’s longest-running neighborhood garage sale in a friendly, festive fall atmosphere.